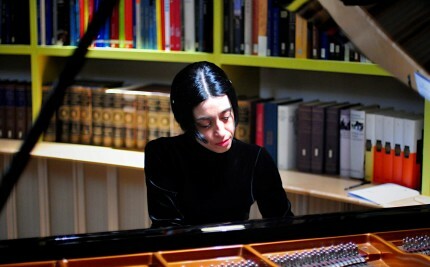 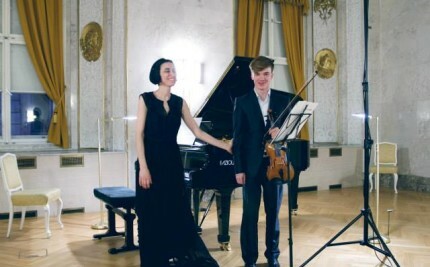 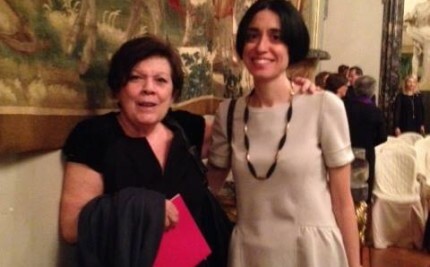 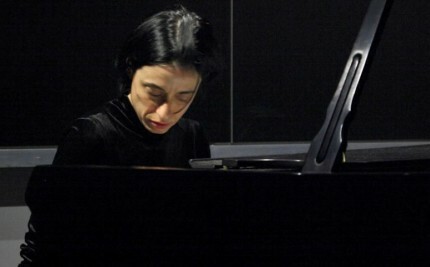 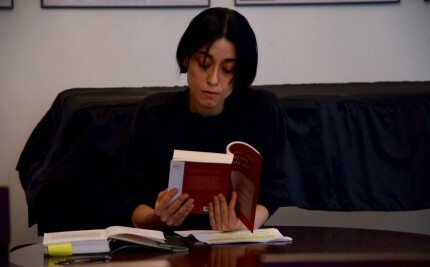 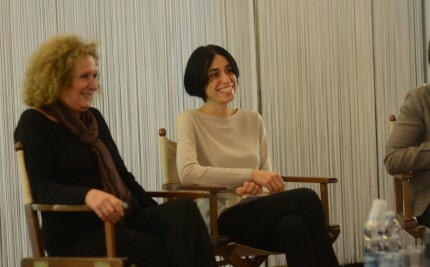 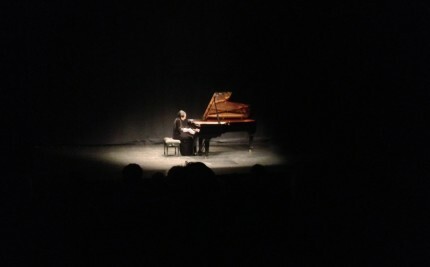 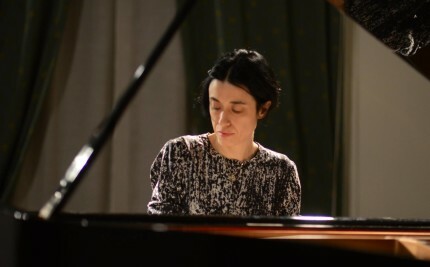 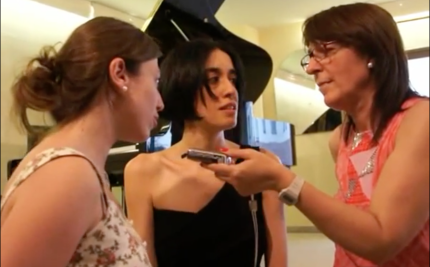 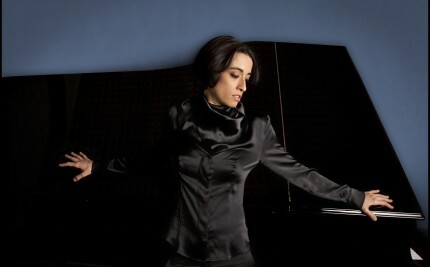 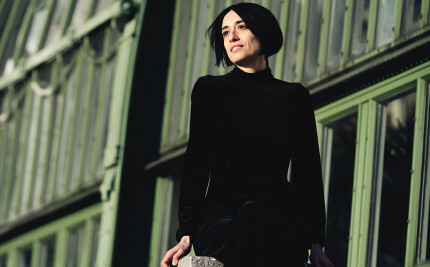 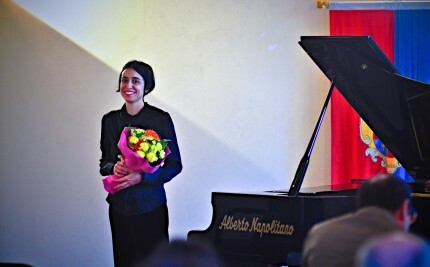 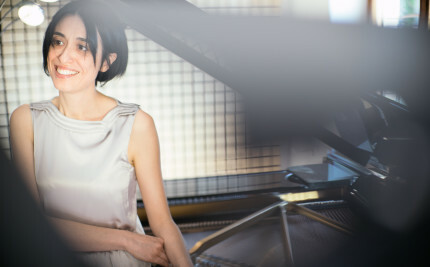 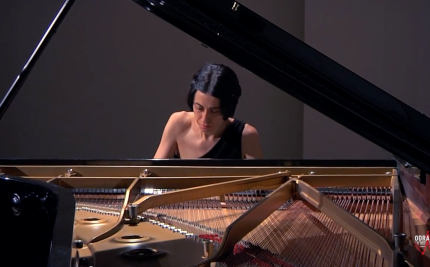 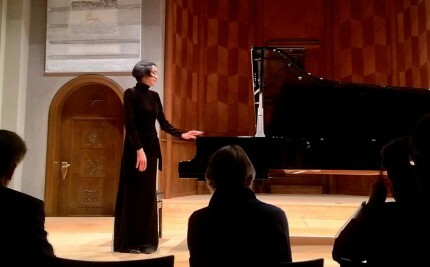 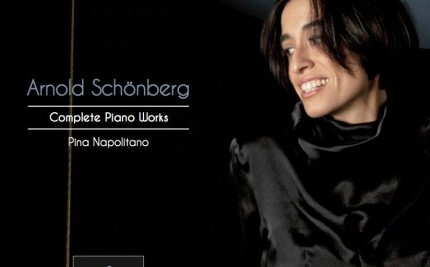 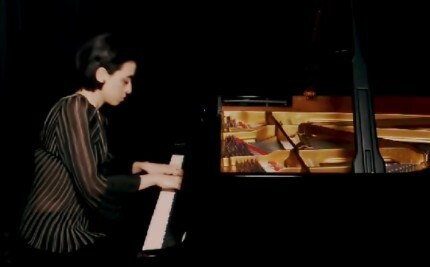 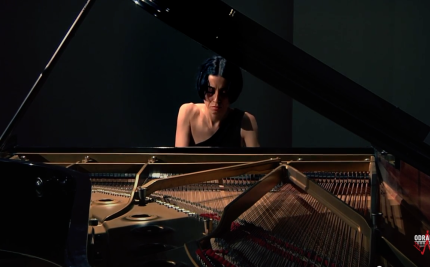 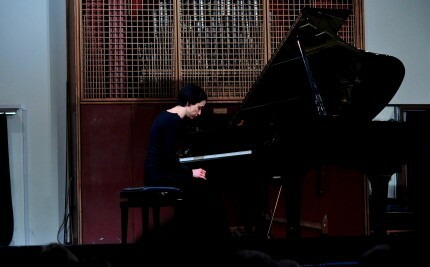 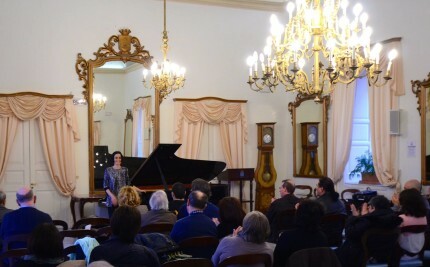 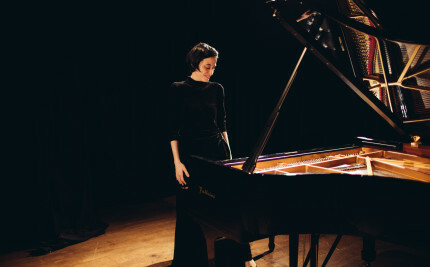 Performance of Schoenberg’s complete piano works at the Schoenberg Center in Vienna, January 16, 2013. 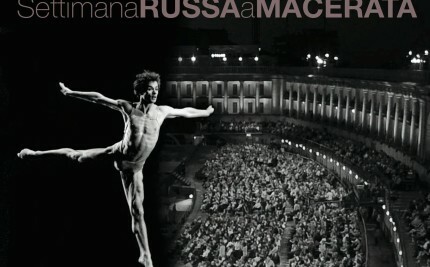 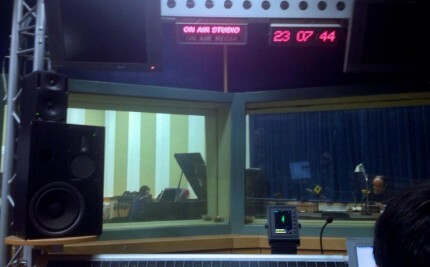 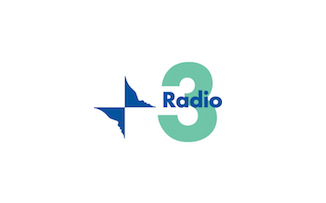 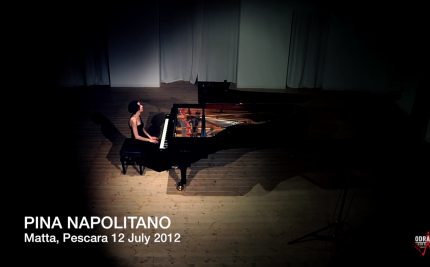 Recorded live 12 July 2012, Matta, Pescara. 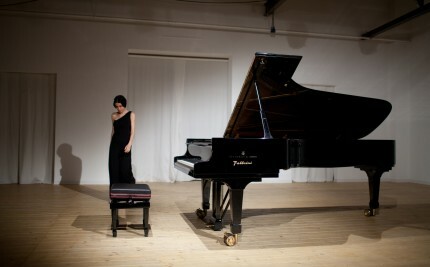 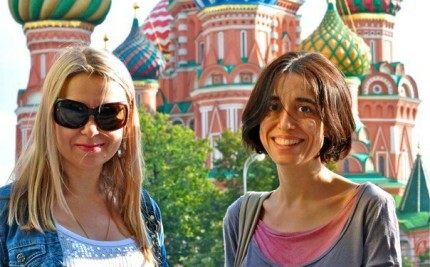 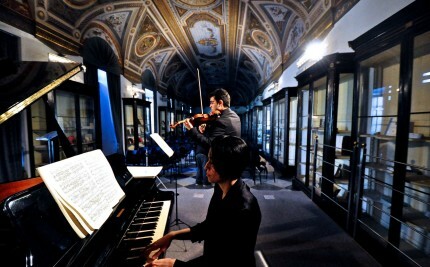 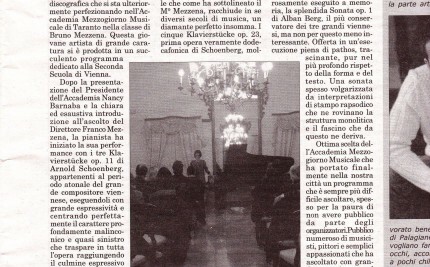 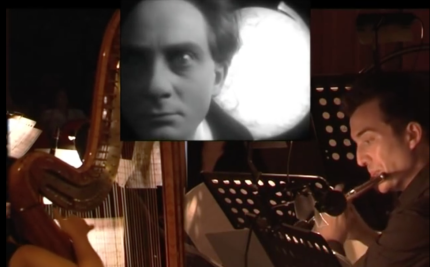 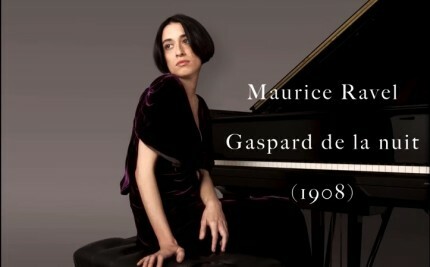 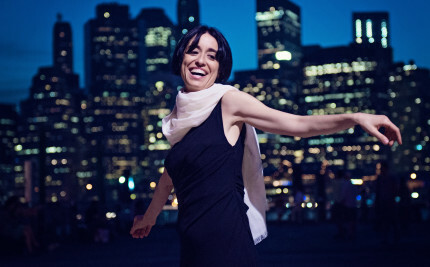 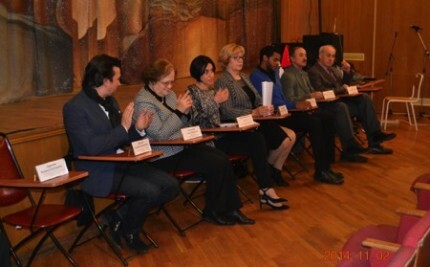 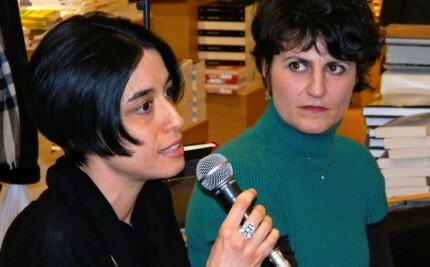 Recorded live July 26, 2010, at the Centro culturale Elisarion, Minusio, Switzerland.